You deserve the best and we've got it! Enjoy all the advantages of upscale community living. 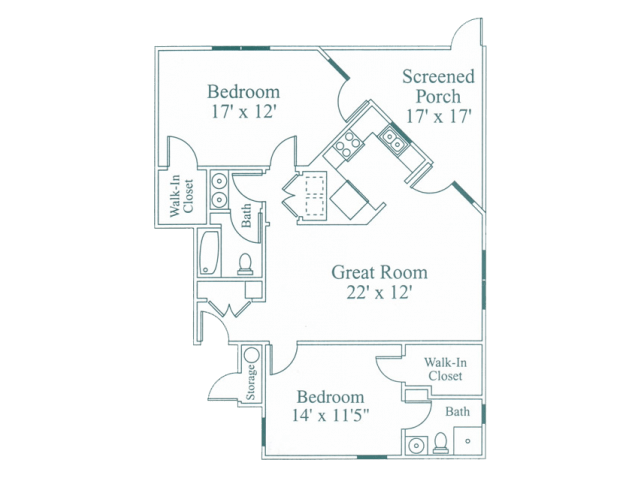 Unequalled for style and location, Crosstimbers sets the standard for apartment living. We don't offer a complex, we offer a community! 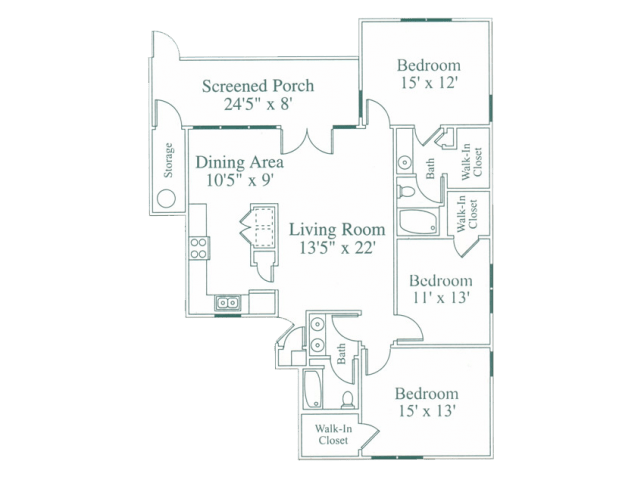 Crosstimbers offers HUGE one, two and three bedroom apartment homes up to 1525 square feet. Enjoy our 24 hour fitness and business center, swimming pool, children's playground, and dog run. Crosstimbers Apartments has many shops nearby. Coffee shops in the area include La Farm Bakery, Babymoon Cafe, Sheetz. There are a number of markets in the area include The Fresh Market, Harris Teeter, Kroger.